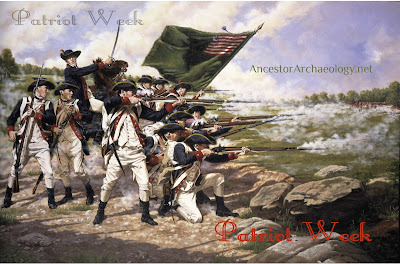 Finishing off Patriot Week 2016 with a roster of Patriots I have in my family tree. Most were included on the DAR register for Patriotic Service. I have a lot of Quakers in my ancestry, living in the Colonies during the Revolution. Some make the list for their aiding of the troops or providing supplies. None fought. 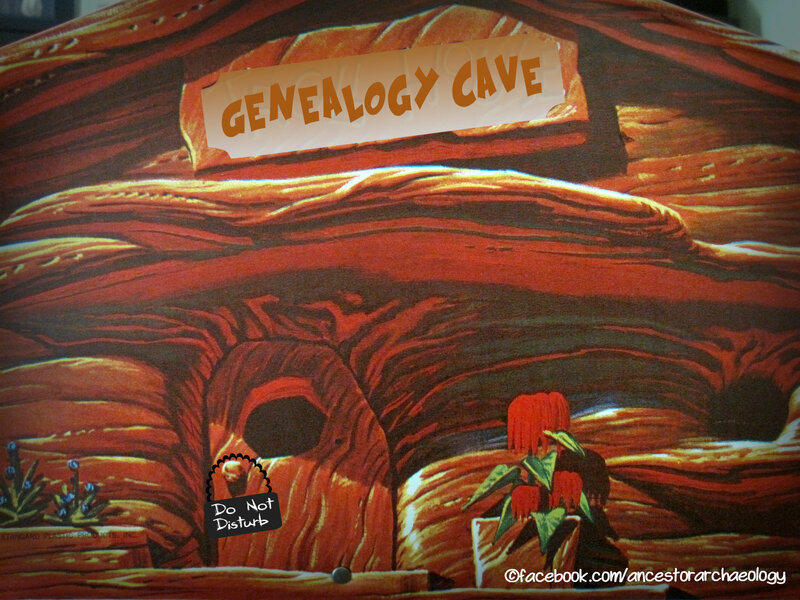 Other ancestors have only slight mention, being listed as nothing more than "Private", length of service and other information unknown. Still others are not recognized DAR or SAR patriots, but I have begun to find documentation that they participated. 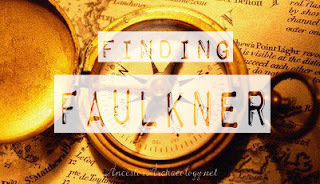 As I bring my Finding Faulkner series to a close, a new area of research has opened up with so many founding families in my lineage. I will focus next on these men, their families, and lives. I hope to have new, exciting information for next year's Patriot Week! Today, July 2, is the anniversary of the day the resolution to sever ties with Brittan was approved. "Resolved: That these United Colonies are, and of right ought to be, free and independent States, that they are absolved from all allegiance to the British Crown, and that all political connection between them and the State of Great Britain is, and ought to be, totally dissolved." "The Second Day of July 1776, will be the most memorable Epocha, in the History of America.—I am apt to believe that it will be celebrated, by succeeding Generations, as the great anniversary Festival. It ought to be commemorated, as the Day of Deliverance by solemn Acts of Devotion to God Almighty. It ought to be solemnized with Pomp and Parade, with Shews, Games, Sports, Guns, Bells, Bonfires and Illuminations from one End of this Continent to the other from this Time forward forever more." Well, we know that didn't happen - but to honor Mr. Adams vision, I will close with a roster of ordinary men, my ancestors, who participated in creating these united states we live in today; a democracy not a monarchy. A Happy Independence Day to you all!